We are super thrilled to welcome the beautiful pinups of Edward Reed to CDO today!! He is launching with 47 awesome tube packages with many more to come! 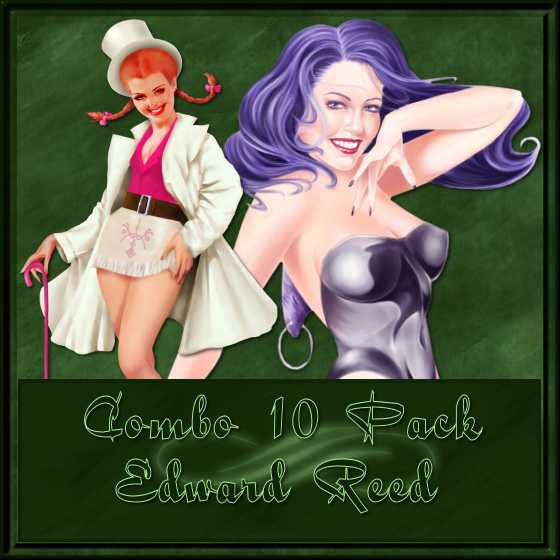 You can kick-start your Edward Reed collection by buying a combo pack! That’s 10 regular packages for the price of 8!! Here’s a few of the new packages to tempt you with!